It’s been a decade since AZ has dropped an album. 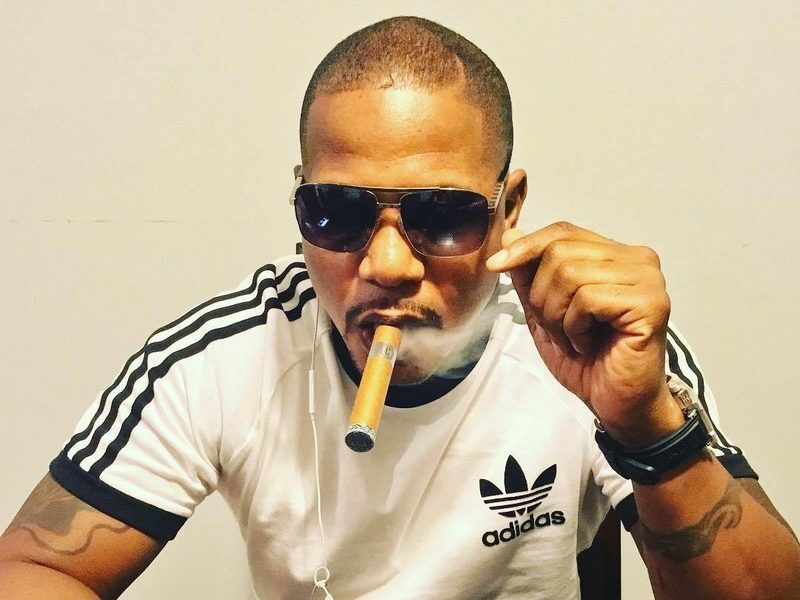 With such a long time out of the spotlight, the veteran MC has chosen to reintroduce himself with a mixtape titled Legacy. 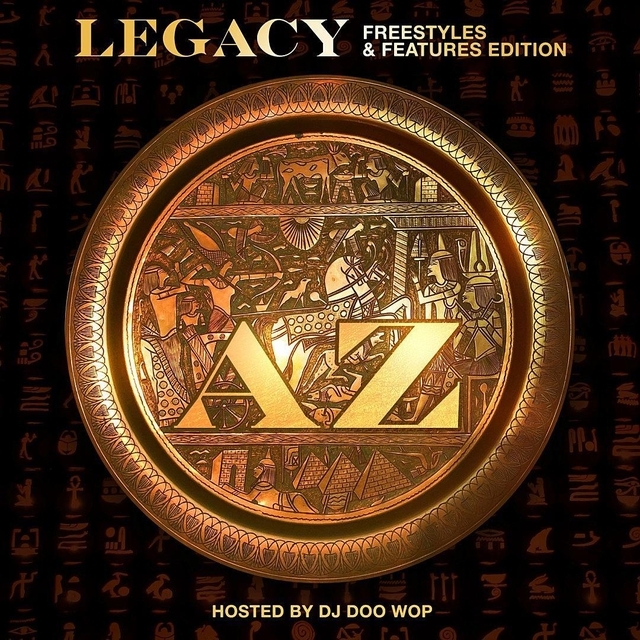 Check out AZ’s Legacy stream, cover art and tracklist below.